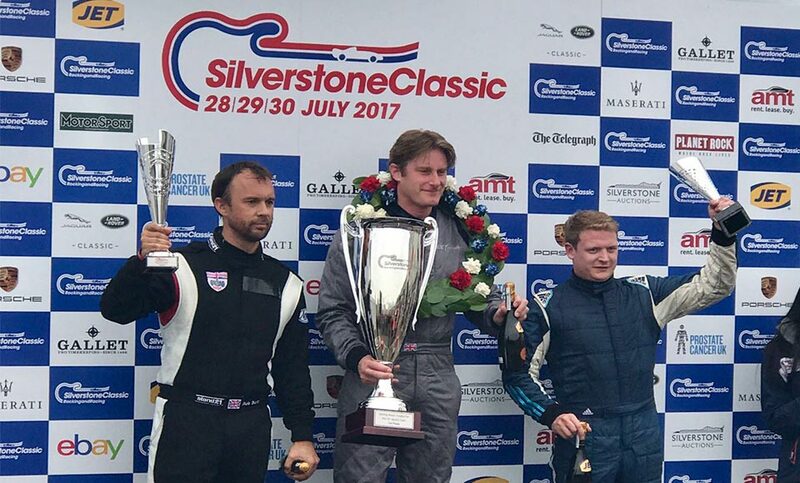 This year The Stirling Moss Trophy was lifted by former Silverstone Chief Instructor, Chris Ward after dominating the race in JD Classics’ beautiful Lister Costin. 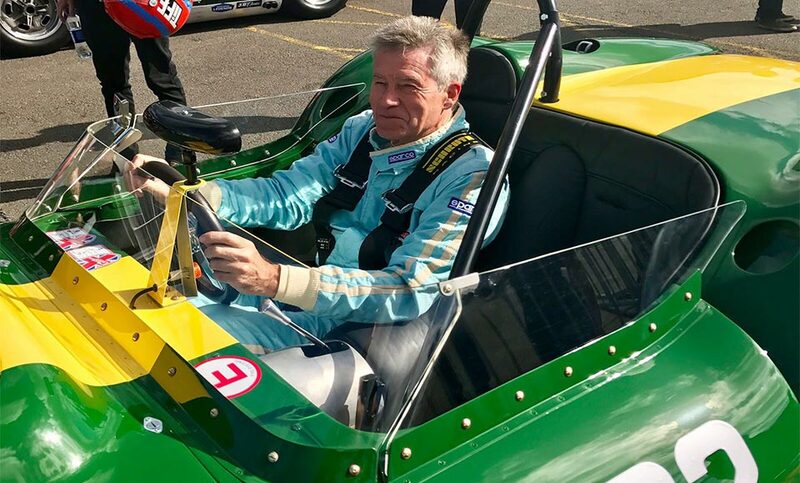 There were plenty of Listers battling at the front of the pack, with Richard Kent flying past the chequered flag to scoop third place in another Lister Costin. 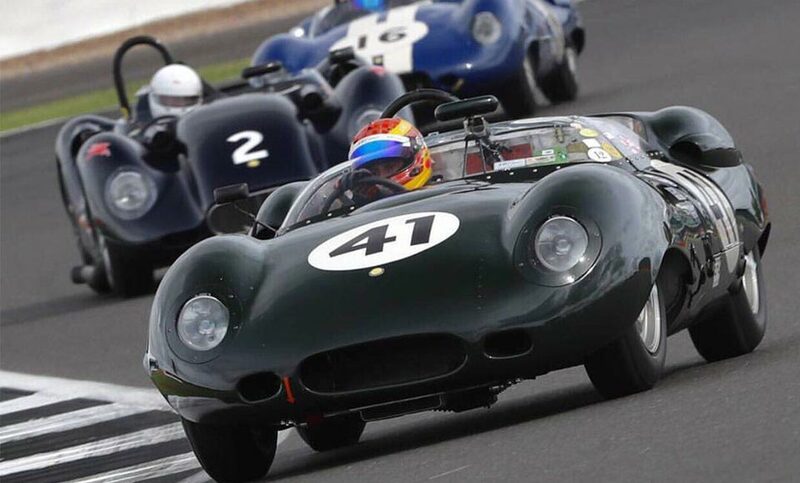 A total of 14 Listers took part in the race including Lister Knobblys, Lister Chevrolets and a Lister Flat Iron. The roar of engines, nail-biting passes and remarkable looks of these historic beauties had thousands of spectators on their feet and cheering. Silverstone Classic has become known for these extraordinary scenes and this year certainly did not disappoint! 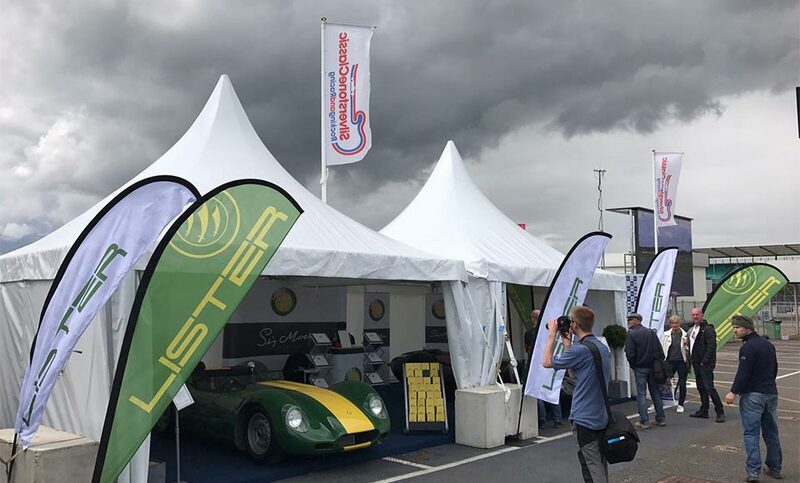 As Tiff Needell was hitting the track in an iconic green and yellow Lister Knobbly, hoards of spectators were having their own Lister experience at our stand in the National Paddock. We had two immaculate Lister Knobblys on display; the last car remaining of the ten 60th Anniversary Lister Knobblys, and the Lister sanction car that led the current owners to re-launch the company in 2013. Both cars received a great deal of attention, and each now has several interested buyers. 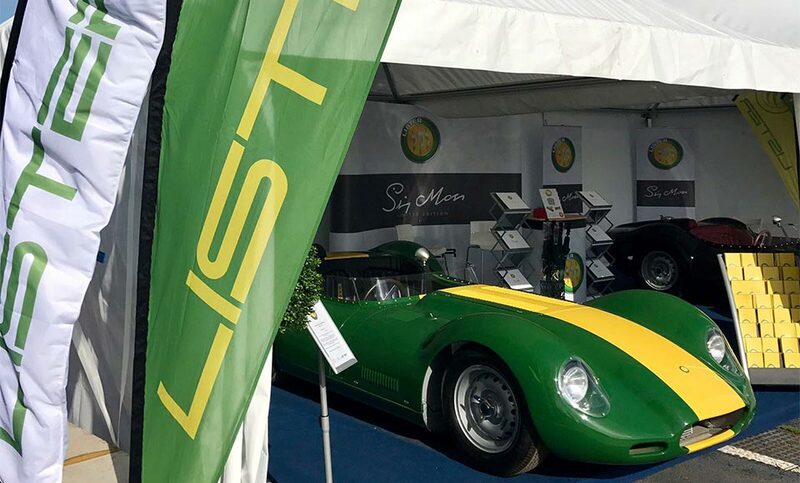 Lister continuation cars are eligible to race in historic races and can also be made road legal. 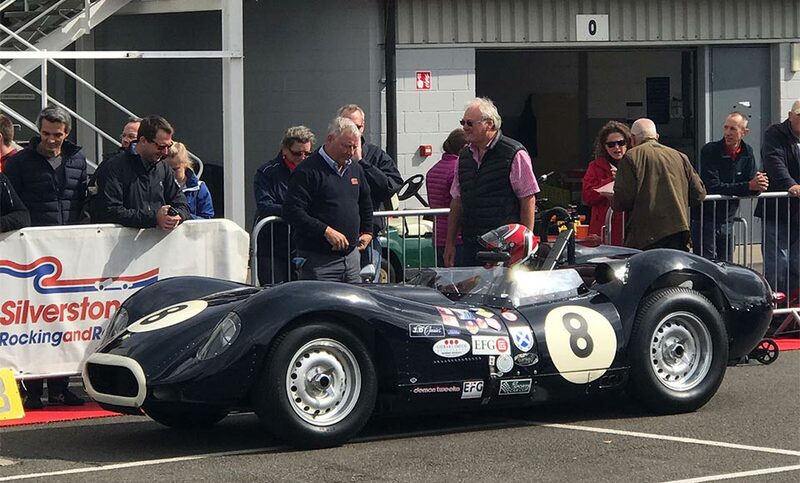 With a blistering 0-60mph of just 4 seconds and the Lister track dominance at Silverstone this year, these 1950s supercars make a sensible purchase for trophy hunters!